Bo Zhang is a multi award-winning documentary producer. He is focused on co-financing and co-producing international factual content for Bilibili.com, an up and coming platform embraced by Chinese youngsters and ACG fans. 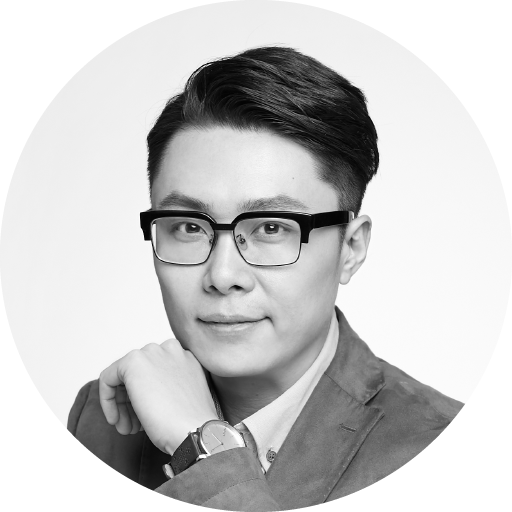 For the past 8 years, Bo Zhang has produced China-themed documentaries for top-notch broadcasters such as Discovery, NatGeo, History Channel, CCTV-Documentary Channel and France TV, with world-renowned production houses like NHNZ, Beach House, InFocusAsia and Roast Beef Productions.